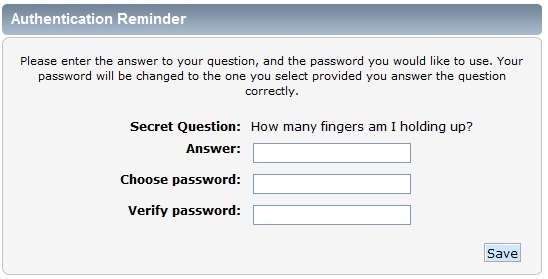 Always stay logged in - Keeps the browser cookie from expiring. 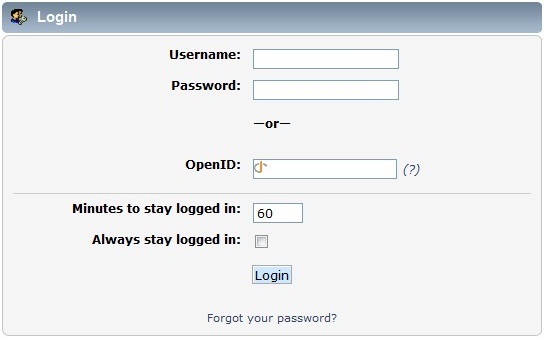 When using a shared computer, a member probably should not stay logged in for a long time or check the Always stay logged in option, unless they remember to log out when finished. Leaving an account logged in on a shared computer makes it vulnerable to use by someone other than the member. The session length drop-down menu corresponds to the Minutes to stay logged in option from the login screen. Similarly, selecting Forever in this drop-down menu is the same as checking the Always stay logged in option on the login screen. Page created in 0.373 seconds.